Welcome to an enchanting experience at THE CONTOUR HOTEL. 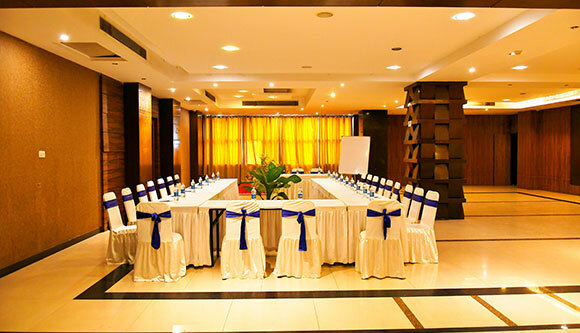 Strategically situated in the heart of the bustling and colourful city of Guwahati, in Assam, North East India, this hotel enjoys a close proximity to the railway station, bus terminus, taxi stand, banks, travel agents, emporia and shopping centres. 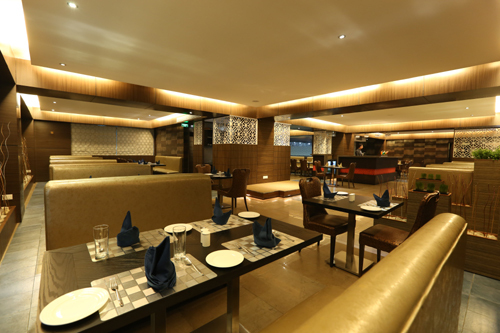 Ideally situated at Paltan Bazar, THE CONTOUR HOTEL assures a stay of comfort and personalized service for our valuable customers. Excellent Banqueting/Conferencing facilities with 4 Banquet Halls with a combined accommodation facilities For 1500 guests.